TuffDrive final drives and travel motors are the choice of many of Australia’s most serious operators and fleet managers of excavators. 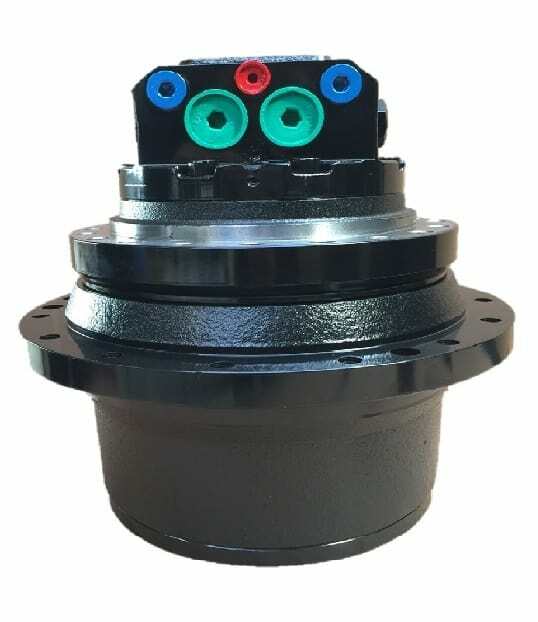 TuffDrive excavator final drives and travel motors are carefully selected from the most reputable manufacturers who also supply the OE manufacturers. Reliability– only the best “brand name” products are supplied . Best value – deal direct with the importer, no middle-man, huge savings compared with genuine parts. Guaranteed Fit – if we supply the incorrect drive for the make and model supplied, we will fix it fast….and credit you your freight. Peace-of-mind – 10 day money back guarantee and 12 months full replacement warranty.Order your TuffDrive travel motor now and the tough parts done! !